Ffangs the Vampire Bat and the Kiss of Truth by Ted Hughes. When he arrives in London, everyone is too frightened to listen when he explains that he only wants to be human. The couple made a visit to the United States in 1957, the year that his first volume of verse, , was published. Book Condition Fine, A Very Clean Copy. He was Poet Laureate from 1984, and in 1998 he was appointed to the Order of Merit. Unfortunately, much as I wanted to love it, the cover was the only thing I liked. Black ridged cloth boards with bright silver-gilt titling to the spine. Ffangs lives with the other vampires on Vampire Island, but he is different from the rest - he can't stand the sight of blood! Spine slightly bumped, lower corners quite heavily bumped. The paper stock did not do them any favours as they are heavily inked and hatched and the pulpy stock has coarsened the detail badly. Black ridged cloth boards with bright silver-gilt titling to the spine. Surface paper damage alongside spine on two pages, looks like they have been stuck together at some stage. 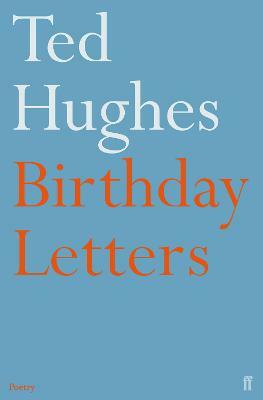 Some of Hughes's essays on subjects of literary and cultural criticism were published as Winter Pollen 1994. The spine usually faces outward when a book is placed on a shelf. Great combination - Ted Hughes and Chris Riddell, and a really interesting cover with the leery yellow, black and white, spot varnish and embossed title. The dialect of Hughes's native West Riding area of Yorkshire set the tone of his verse. Contains 96 printed pages of text with monochrome illustrations throughout. 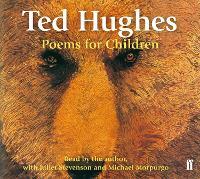 Author Biography Ted Hughes 1930-1998 was born in Yorkshire. We may have to do that again. Pictorial wrapper is complete but just a little creased at corners. Bookseller: , United Kingdom Published by Faber and Faber Limited, 3 Queen Square, London First Edition 1986. 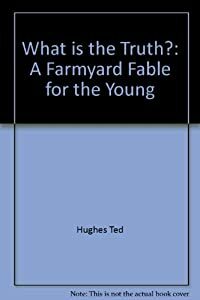 Ted Hughes was the father of and the brother of. A wildly inventive fantasy with splendidly exuberant illustrations. Ffangs lives with the other vampires on Vampire Island, but he is different from the rest - he can't stand the sight of blood! Description: 96 pages : illustrations ; 26 cm Responsibility: Ted Hughes ; illustrated by Chris Riddell.
. Even Chris Riddell's drawings which I usually love, I did not love in this. I flipped it open and was disappointed at the quality of the paper stock, but thought, it'll be great nevertheless. Hughes's writing style here seems self conscious, and lacks intimacy and focus. The dustjacket is Not price-clipped. Description Description Ffangs lives with the other vampires on Vampire Island, but he is different from the rest - he can't stand the sight of blood! After mentioning it the other day, I had fun with 3. His most characteristic verse is without sentimentality, emphasizing the cunning and savagery of animal life in harsh, sometimes disjunctive lines. Some age spotting to reverse side of dustwrapper. Unfortunately, much as I wanted to love it, the cover was the only thing I liked. Ffangs lives with the other vampires on Vampire Island, but he is different from the rest - he can't stand the sight of blood! At the end of his chapter he meets Ffangs, and Attila is never mentioned again, with the second chapter is all about Ffangs. Dust Jacket Condition Very Good Plus, Edges Slightly Creased, Else Fine, Not Price Clipped. I found it hard to become engaged with any of the characters. The dialect of Hughes's native West Riding area of Yorkshire set the tone of his verse. When he arrives in London, everyone is too frightened to listen when he explains that he only wants to be human. Near Fine condition book in Fine condition price clipped dust wrapper. A very good copy in publisher's black cloth with title in silver on spine. Spine ends scuffed, upper corners slightly turned-in. In the original publisher's illustrated dustjacket. Abstract: A children's book about Ffangs, who lived with the other vampires on Vampire Island - but he was different from the rest as he couldn't stand the sight of blood. It definitely worked better this way than reading it quietly to myself, as I did when I first got it. Dustwrapper is very slightly edge worn. No inscription or ownership markings. 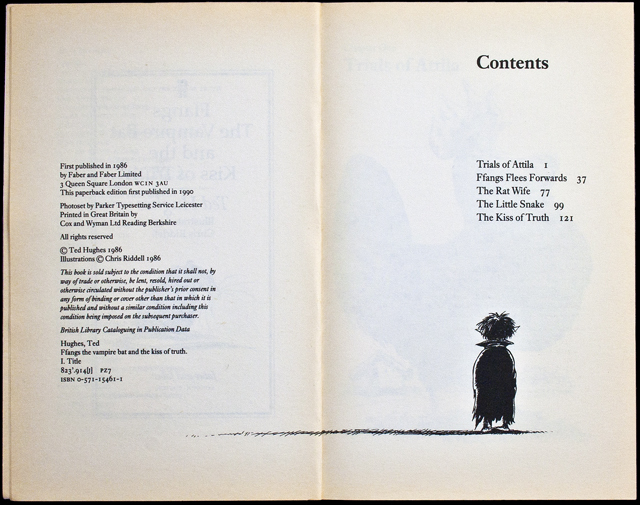 His first book, The Hawk in the Rain, was published in 1957 by Faber and Faber and was followed by many volumes of poetry and prose for adults and children. And soon he finds himself alone in Buckingham Palace to face Thomas the Vampire Hunter.